Rabbi Eli Lando is charged with driving the future growth of OK Kosher with a focus on OK Kosher corporate strategy and customer experience. Together with senior management, Rabbi Lando supports and shapes the overall direction and day-to-day operations of the OK. Rabbi Lando was born and raised in Israel where he received his Rabbinical ordination. He later also pursued Business studies at the University of British Columbia Business Sauder School. 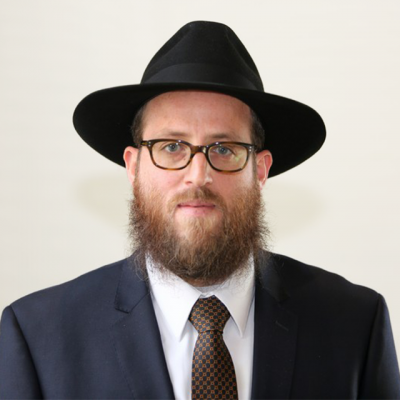 Prior to joining OK Kosher in 2010, Rabbi Lando served as director of another kosher agency, where he gained much practical experience in kosher certification via visiting production facilities and meeting with kosher certified companies around the world. Rabbi Lando brings a unique perspective to our organization with his in-depth knowledge of customer needs. He serves an important role in driving the teams to deliver excellence.